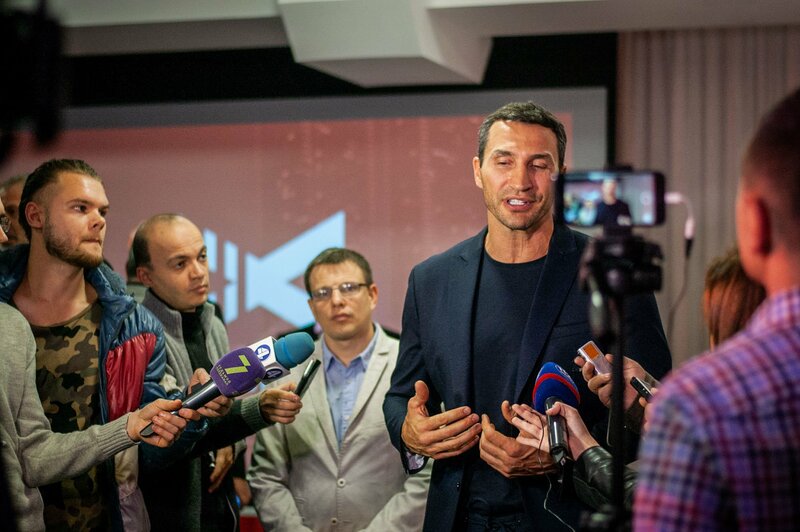 Today, the legendary boxer Wladimir Klitschko told the media about the unique mixsport.pro service which is going to develop sports in Ukraine. As Wladimir Klitsch pointed out that all information about Ukrainian sports will be carefully collected on this site, so now the search of the section, sports institution or a professional trainer is solved in one click. An experienced IT -team works on resource and it has been able to create a unique sports map of the country, on which data of all sports venues, institutions, organizations, federations and trainers are collected. How is the search made? Visitors are assisted by two main parameters. The first one is kind of sports and the second is the geolocation of all sports institutions. One of the main features of the site is its convenience. As noted by co-founder of the resource, the president of the federation of wakeboarding and the owner of "X-Park" Yuri Zozulya, usage of mixsport.pro is really easy. It does not make any difference what exactly you are looking for. It may be sports institutions which you can consider from all the sides or an experienced coach, about whom you can read reviews, everything could be found just here. Mixsport.pro is not only easy to use but also modern. On the portal you can get to know about new sports that are only gaining traction in Ukraine. The technical support is provided by Google. 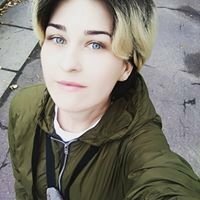 Oleg Yakymchuk is one of its representatives; Google Ukraine Director of Interaction with public authorities, called Mixsport.pro a real breakthrough and admitted that there had not been such an ultra-modern resource in Ukraine before. After a loud start, Mixsport.pro does not plan to slow down. As Wladimir Klitschko noted, the team of portal will continue to collect new useful information, supplement the database and acquaint Ukrainians with sports.